Dr Stephen Morris has provided outstanding eye care for our South Florida eye care patients for the past 45 years (since 1964). Dr. Stephen Morris is committed to professionalism, follow-up care and guidance. He offers comprehensive eye care services - from primary vision care to medical and surgical eye care including: correct nearsighted, farsighted and astigmatism including family optometry, glasses and contacts, general eye diseases, glaucoma care and diabetic eye care. He has been an adjunct professor for 3 Optometry Schools for the past 30 years: Southern College of Optometry, Pennsylvania College of Optometry and recently Nova Southeastern University. Chairman of the "Miami Nice" Continuing Education Seminar for the Dade Country Optometric Association 1996, 1998, 1999, 2000, 2001, 2002, 2003, 2004, 2005, 2006, 2007, 2008. 2001 he won the regional award People First Award 2001 presented by Vision Service Plan for community service. April 29, 2009 received the Founder's Recognition Award from the Miami Lighthouse Heiken Children's Vision Program. Dr. Morris has been married for 46 years, has 3 children, 4 grandchildren. He is a Certified Optometric Physician and a Fellow of the American Academy of Optometry. 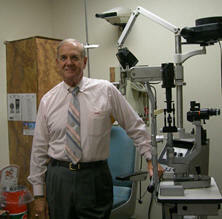 He has been a member of the Dade County Medical Association School Health Advisory Committee for more than 20 years. Whether you are looking for glasses, contacts, an eye exam or eye disease care, Dr. Morris is committed to giving you the best eye care service possible. Our comprehensive services, unsurpassed technology and trained professionals make the Dr. Morris a great choice for eye care in South Florida. Our office specializes in contact lenses. We have specialized equipment such as a topographer to map the entire shape of the cornea. 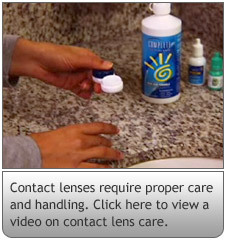 It is used in fitting special contact lenses, for example for people who have keratoconus or irregular shaped corneas. We also carry a very large stock of diagnostic lenses to aid us in fitting many types of difficult problems. 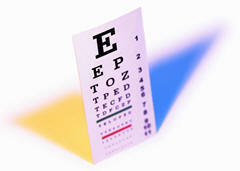 We believe in having diagnostic equipment to aid us in doing a thorough comprehensive eye exam. The equipment includes an Optomap Exam (a scanning laser that photographs a very large portion of the retina, allowing us, in many cases not to have to dilate patient’s eyes) We have a retinal camera that allows more detailed photographs of the eyes, a Humphrey Visual Field to record any loss in a patient’s field of vision like in glaucoma, tumors, and droopy eyelids. We also have an HRT instrument to evaluate the retina and optic nerve in detail for diseases like macular degeneration. We have a pachymeter to check the thickness of corneas. 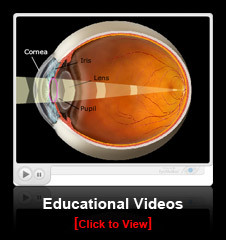 This is effective for patients that are interested in Lasik surgery and those that may be Glaucoma suspects. Welcome Form- Please download and complete this form. Bring the completed form with you for your appointment. Remember to, if available, bring a list of your current medications and dosages as well as any previous eye care records. Dr. Morris refers his Miami cataracts patients to Dr. Braverman, a highly experienced Miami / Ft. Lauderdale cataract surgery specialist. 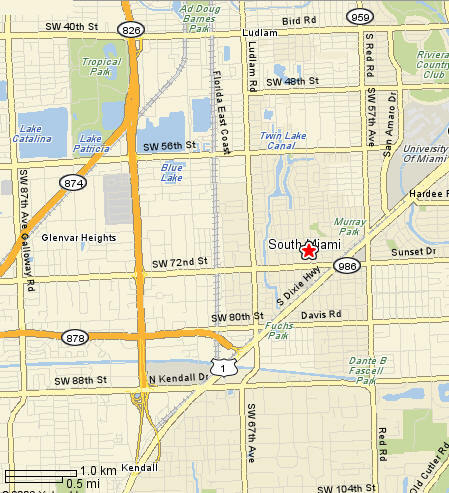 At his state-of-the-art facility, located in Hallandale Beach, Dr. Braverman also treats LASIK Fort Lauderdale and Miami patients.